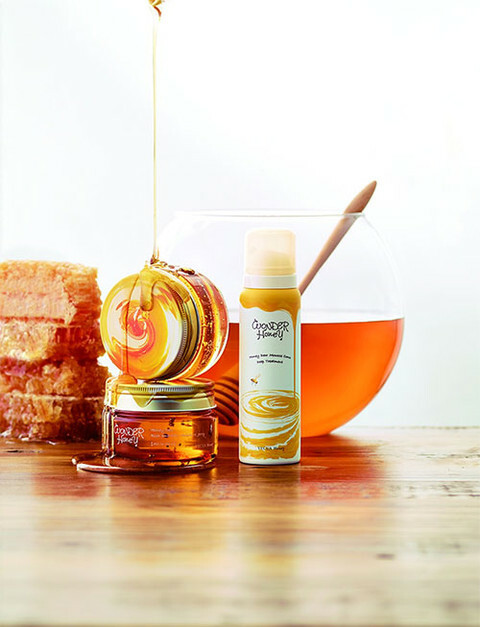 こだわりの蜂蜜が贅沢なスキンケア Luxurious skin care Honey [Vecua Honey] ~ new ~ : Happy Aging & Beautiful Anti Aging loving. August last day of today. Summer also come to an end. Fall of grace that came from the forest of bees , skin care skin is pleased. And two new items , special set of mini hand cream will liven up even the mood of autumn.